Top features of note 7! 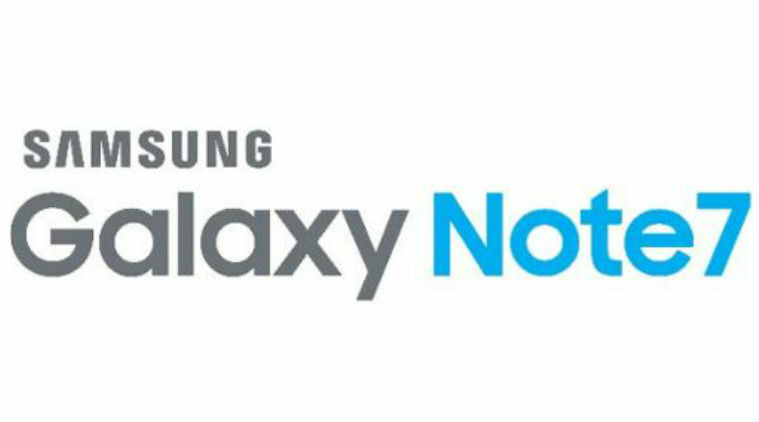 Samsung launched its latest flagship device Samsung Galaxy Note 7 on 11th in India. 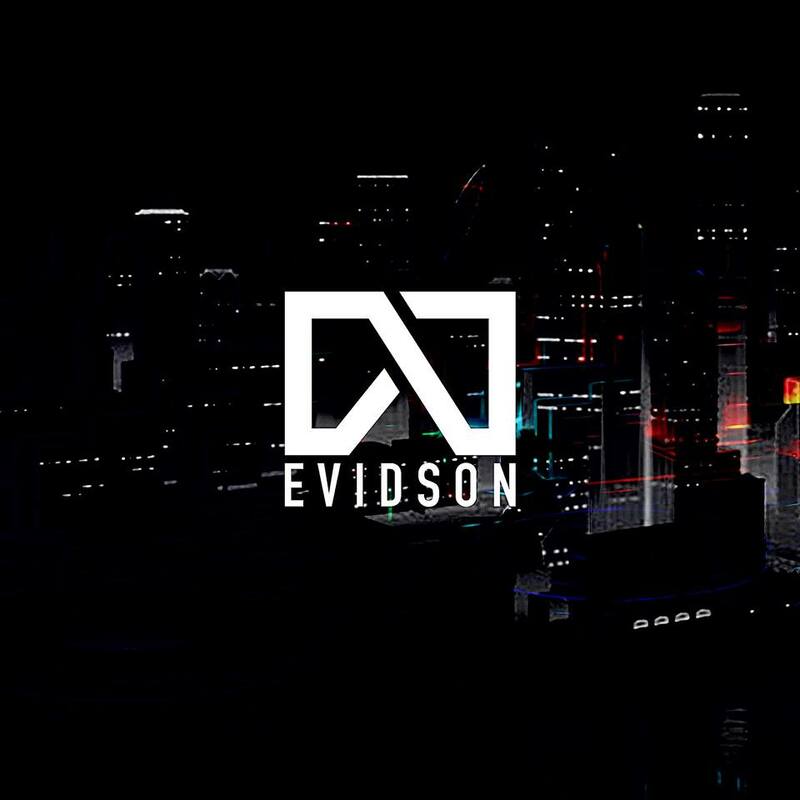 They have planned to start selling from September 2nd onwards and the prebookings to begin from August 22nd. 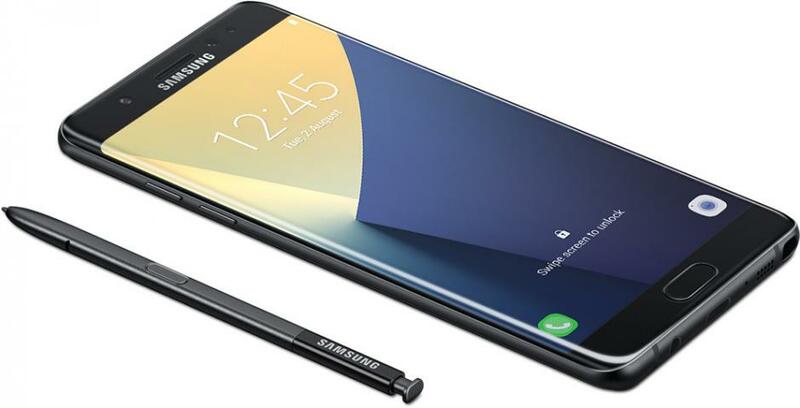 The Samsung Galaxy Note 7 is a next gen phone with top notch specs and features which we haven’t seen or heard before. The Note series has been one of the most favorite and dependable device when the specs, features are taken in consideration. 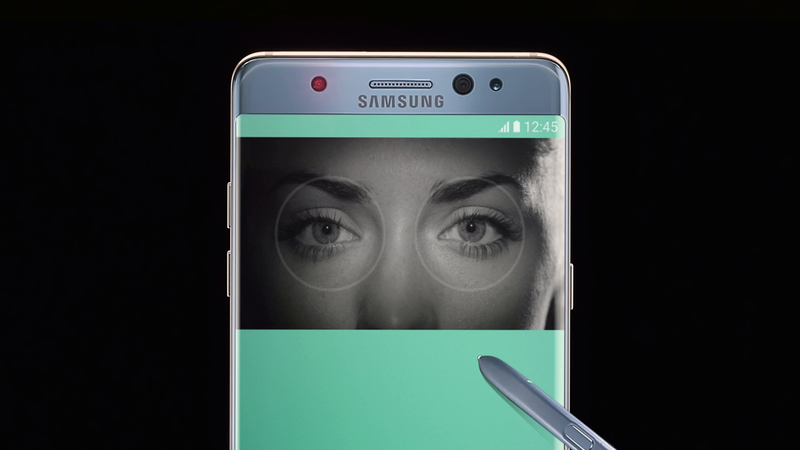 The iris scanner in Samsung Galaxy Note 7 is something new and innovative. The scanner unlocks the phone instantly no matter whether it is dark or if you wear a spectacles. The iris scanner unlocks the phone in milliseconds and is pretty fast as the fingerprint sensor itself. The only downside of this iris scanner is that the power button needs pressed before using the iris scanner unlike the fingerprint sensor doesn’t need that. It does have a fingerprint reader just in case. Anyway, let’s hope it gets fixed in an update. In the Smartphone industry, nobody have a better stylus than Samsung. Not apple, Not Samsung. 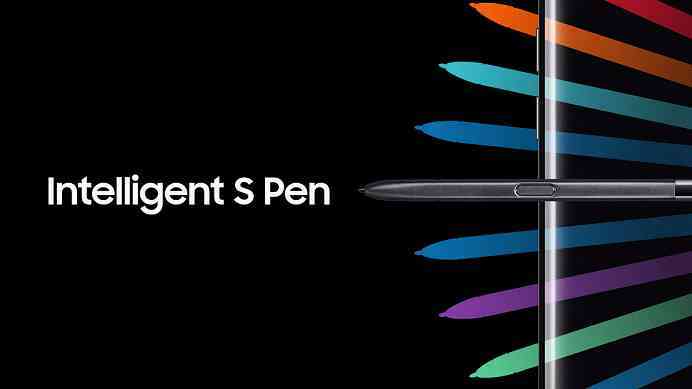 The S-Pen is now waterproof with IP69 certification and it just got better. It has been upgraded to the 0.7mm tip which is thinner than the predecessor. The new addition to the S-Pen is the pressure sensitivity, which gives the feeling of a real pen or pencil. And newer upgrades have been towards the software side. This feature here might be a revolution changer, it is one of the most anticipated display technology we’ve been waiting for. This display is a 5.7inch super AMOLED display with a resolution of 2,560 x 1,440 with 518 ppi which is pretty amazing for a smartphone. Let’s see what happens. 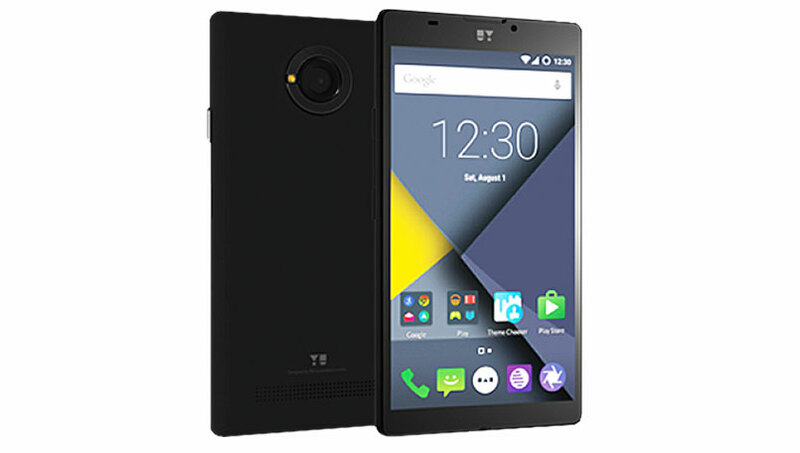 Will this be the best Smartphone ever? 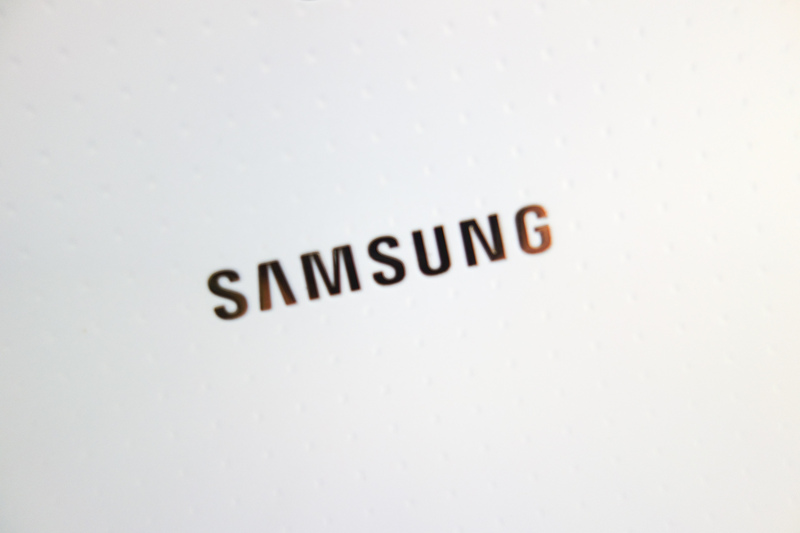 Samsung S8 leaks – 90% body to screen ratio!